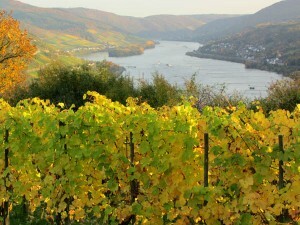 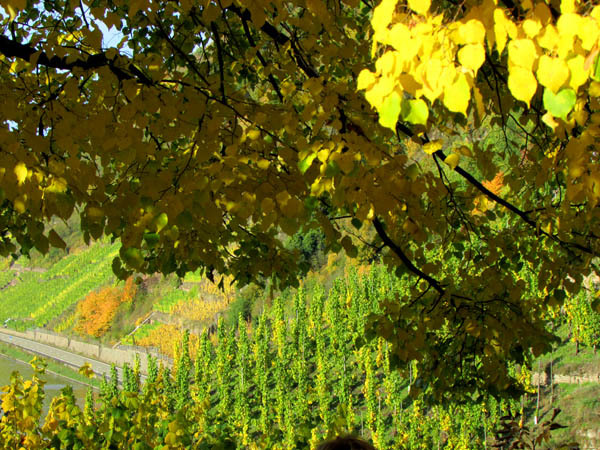 We enjoyed spectacular weather and brilliant colors recently while touring the Rhein and Mosel River Valley areas of Germany. 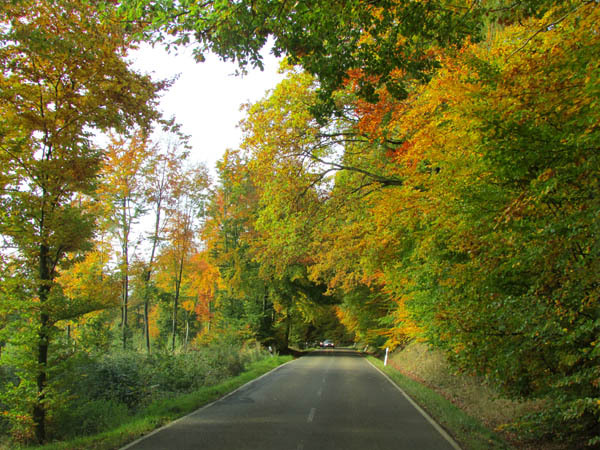 Here are some memories. 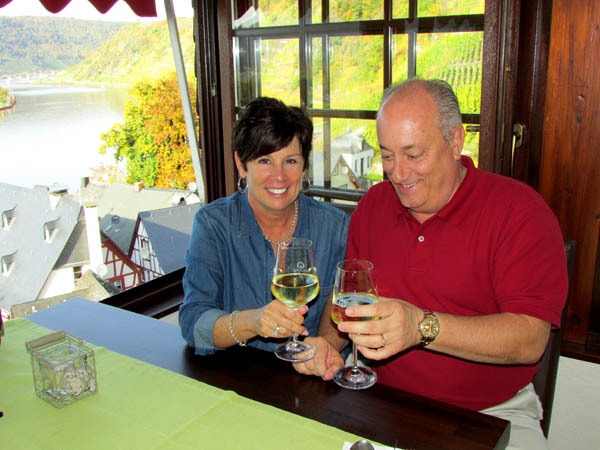 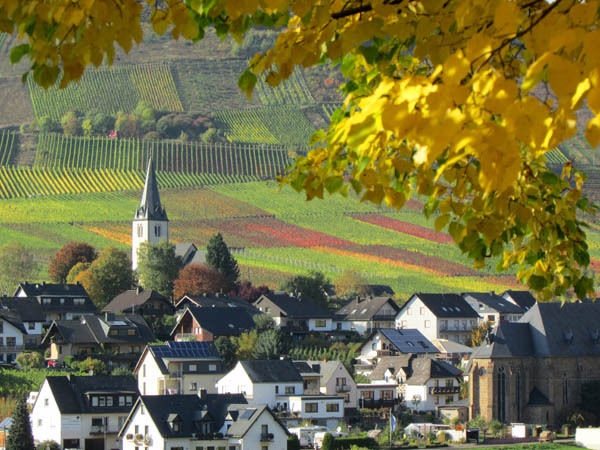 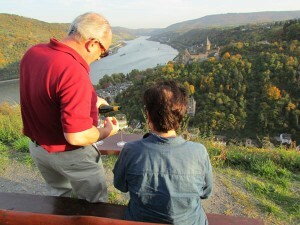 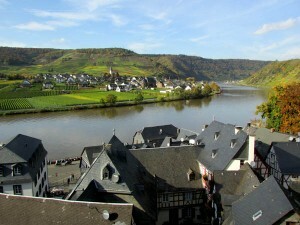 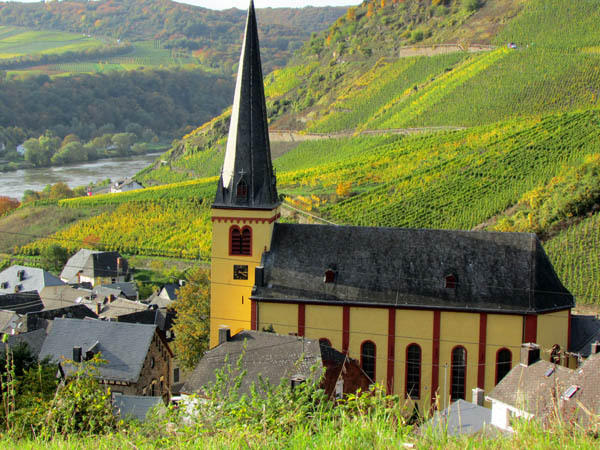 Posted in Europe Tours, Germany Tours and tagged autumn, bacharach, burg, colors, custom, designed, germany, guide, guided, in, private, rhein, stahleck, tours, valley.